Built in 2001, the splendid one, two and three bedroom condominium and penthouse homes at the two-tower Ritz Carlton in Coconut Grove is enough to make owners of Coconut Grove real estate stand up and take notice. Located in the center of Coconut Grove and set on four acres of verdant gardens, these grand residences range in size from 896 square feet to 4,448 square feet and represent a new and exciting lifestyle for the dynamic, opulent population of South Florida. There are a total of 215 residences situated in twenty-two stories of the building and they offer -to those who can afford the price tag- a variety of homes ranging from $410,000 to $3,600,000. The high-class establishment offers a pet-friendly atmosphere and an array of views that vary from cityscapes to inviting, sparkling panoramas of Biscayne Bay and the Atlantic Ocean. The interiors of these residences are just as impressive as those found in the finest examples of Coconut Grove real estate. Marble baths and granite kitchens are adorned with state-of-the-art appliances and splendid, ultra-sleek Poggenpohl cabinetry. Amenities include: the most up to date Internet connections and packages, room service, a complete exercise and fitness center, swimming pool, beauty salon, concierge and optimum security via controlled building access. Known by those who own Coconut Grove real estate as a boutique condo, the Ritz Carlton is the quintessence of luxury living. From the grandiose lobby with its high ceilings and lush, fragrant flora to its spacious residences with stylish flourishes, these condos are a fine investment with a grand old name synonymous with quality that stands proudly behind them. Other features of the Ritz Carlton include the Bizcaya restaurant and its award-winning chef, Khaled Ibrahim, which offers delectable yet simple Mediterranean-style cuisine along with the Fontana Lounge which overlooks a waterfall, live music every weekend and a glorious 6,000 square foot boutique spa to pamper those so inclined. 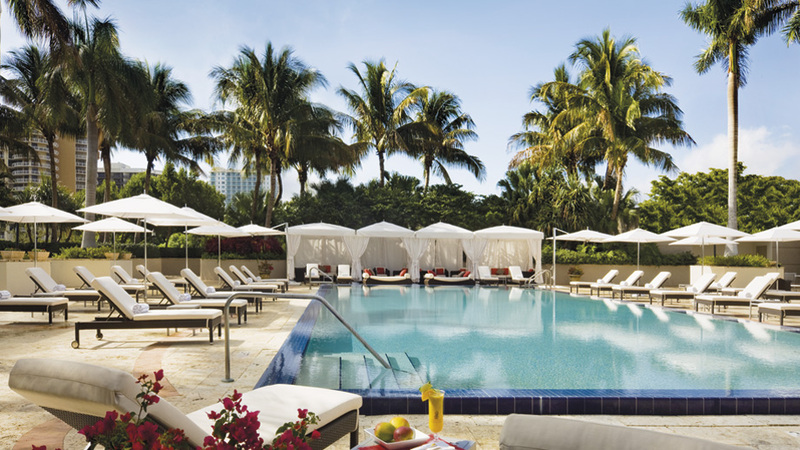 Guests and residents alike will enjoy the “green” aspect of life so dutifully promoted at the Ritz Carlton. If you dare to get adventurous, the location of the Ritz Carlton Hotel is in proximity of urban life pulse. 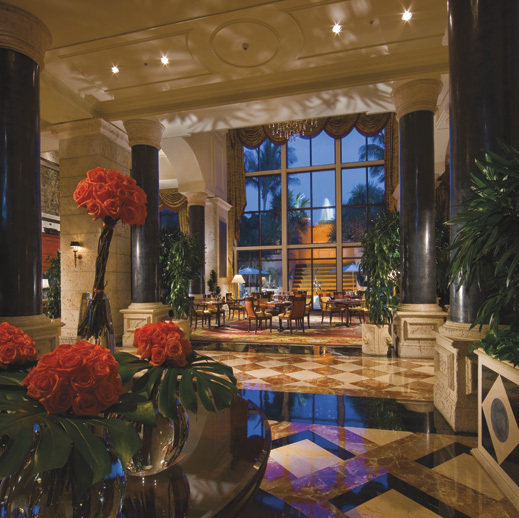 Retail shops, fine dining and the top entertainment venues of Coconut Grove lay virtually at your feet. Ritz Carlton prices range by square feet as would be expected. One bedrooms start at $420,000, two bedrooms from $445,000 and three bedrooms from $1,100,000. Rentals begin at $2,600 and go up to $6,800 per month. 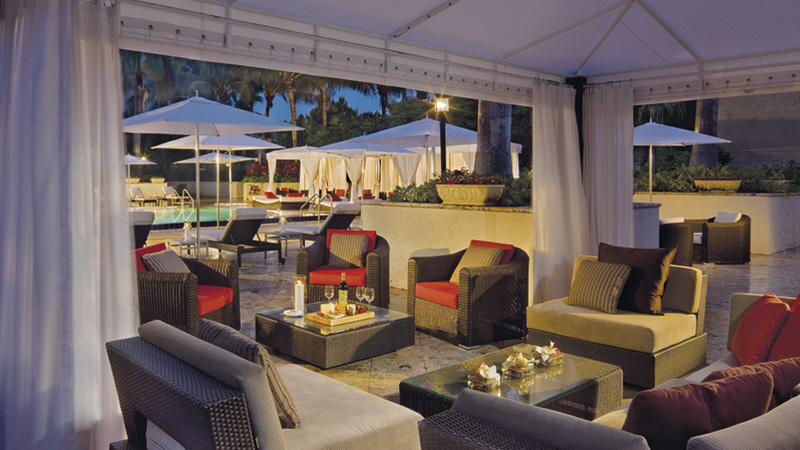 Coconut Grove’s Ritz Carlton. You’ll never settle for less again.